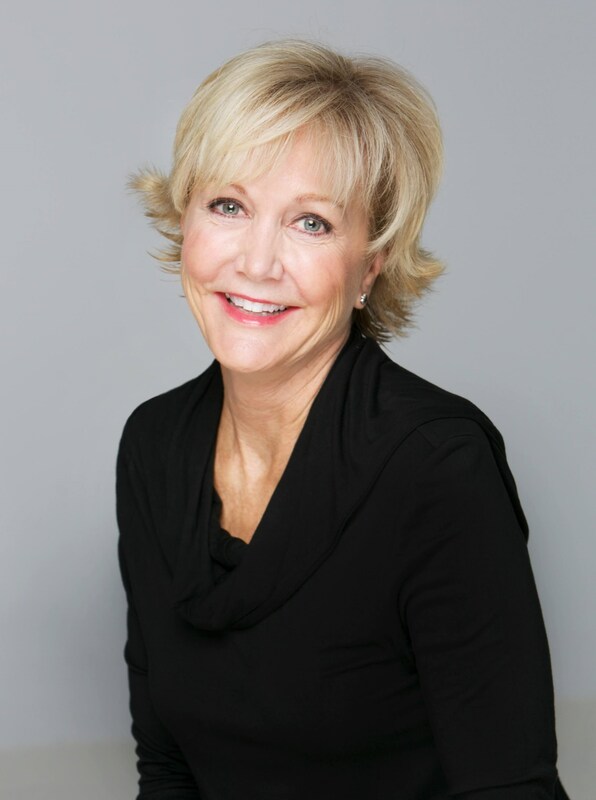 Barbara Kinkade serves as a Patient Concierge for Ponte Vedra Plastic Surgery. She works as a liaison between our surgeons and valued patients, assisting them with all of their needs as they prepare for cosmetic treatment at our center. Barbara genuinely enjoys getting to know each of our patients on a personal level and strives daily to make her job fun. She holds each of our surgeons in the highest regard and truly enjoys serving them and supporting them. Barbara has been with PVPS for 7 years. She is the mom of 3 children and soon to be grandmother to 5. She enjoys crocheting, gardening, biking, and spending precious time with her grandchildren. Barbara Kinkade works as a liaison between our outstanding patients and team of surgeons serving as Patient Concierge for Ponte Vedra Plastic Surgery.